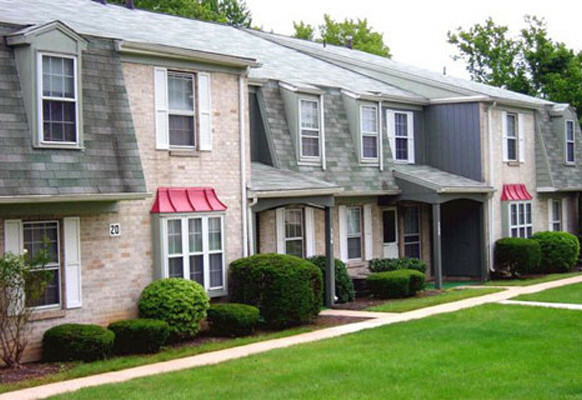 Sunnybrook Towne Houses community from Samuel Geltman and Company. 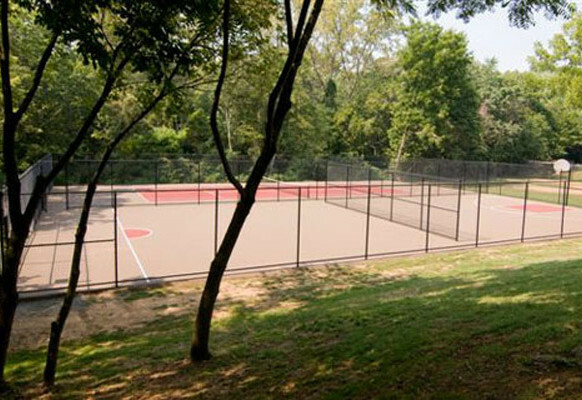 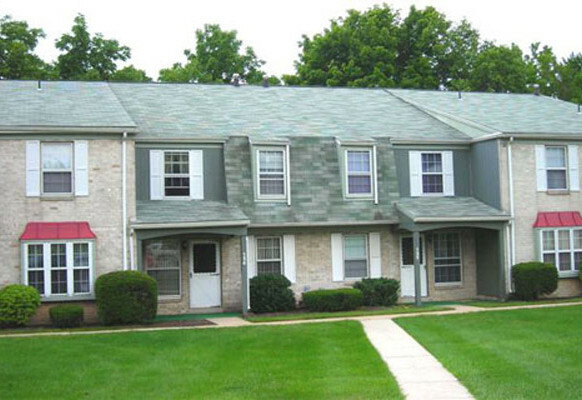 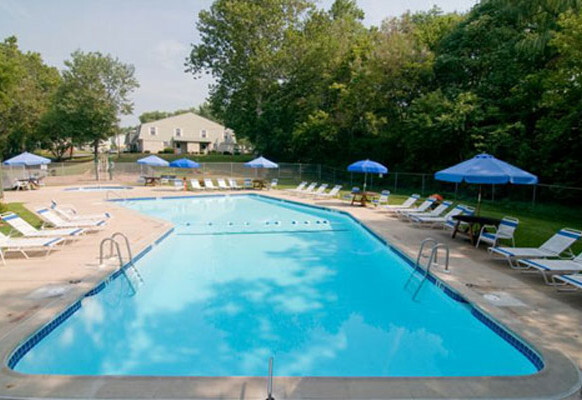 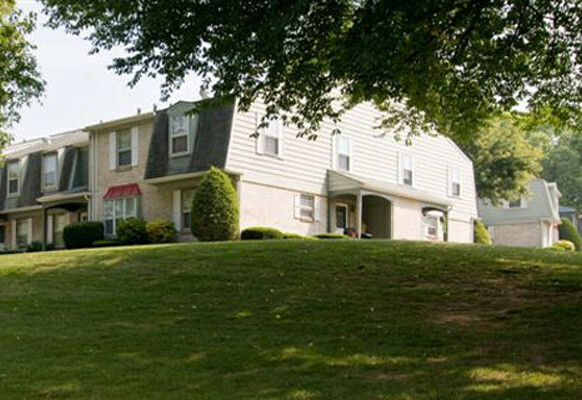 Sunnybrook Towne Houses is just minutes from the Lancaster Historic District and Pennsylvania Dutch attractions. 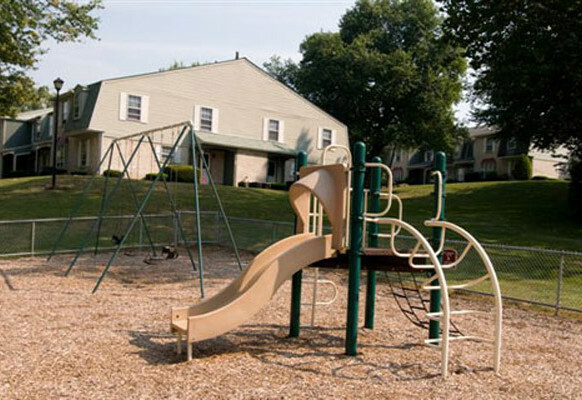 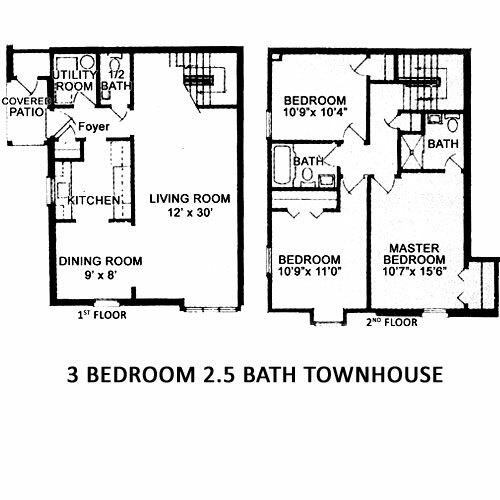 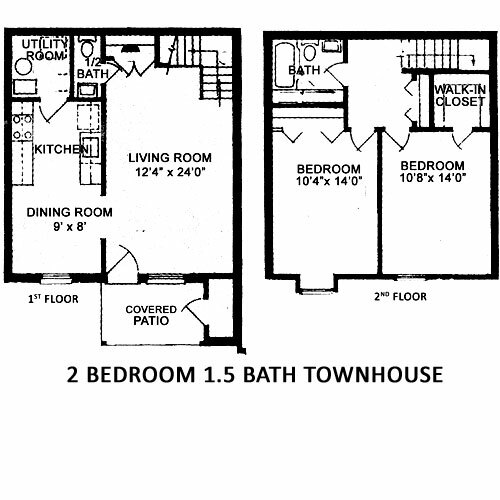 Nestled in a country setting in picturesque Lancaster County, our 2 and 3 bedroom townhouse floorplans include full size washers and dryers. 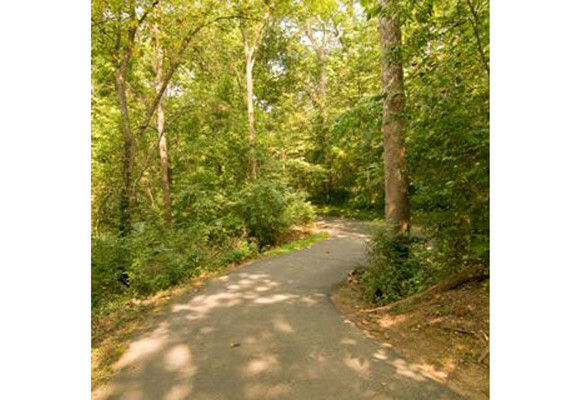 Residents have easy access to Routes 23, 30 and 222.